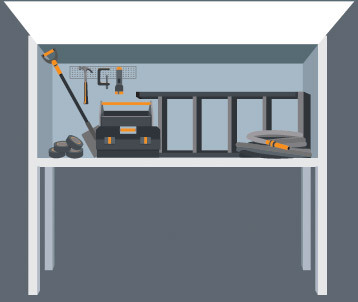 use of the unused space in your garage by providing extra storage right above the bonnet of your car. 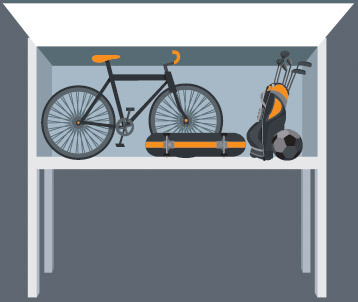 Space+ expands the storage capacity of your garage without losing valuable parking space. to buy or rent with flexible payment options and a money back guarantee. 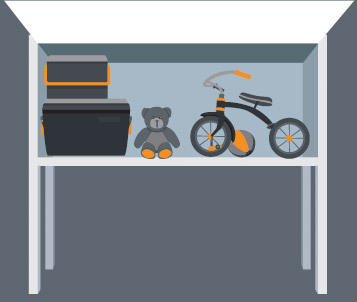 Space+ has a flexible solution to meet your specific needs.